The average property price in Melbourne grew by 10.1 per cent over the year ending November, CoreLogic data shows. What's more, during that period property prices here grew at a considerably higher rate than Sydney's. Why are Melbourne property prices still growing while other cities slow down? And is now a good time to sell? Is now a good time to sell your Melbourne property? Why are Melbourne property prices still growing? From 2011 to 2016 our city's population grew by 12.1 per cent – more than Sydney's which grew by just 9.8 per cent, according to Census data. These steady population increases (thanks to heavy interstate and international immigration) increase demand for property, placing upward pressure on prices. High demand is best demonstrated by Melbourne's ever-impressive auction clearance results. A total of 1,456 auctions were held in Melbourne during the week of November 27 alone, with 69 per cent ending in a successful sale. Sydney was far behind with just 1,200 auctions and a sell-rate of just 66.2 per cent during the same period. All signs point towards continued growth, albeit at a slightly subdued rate. How will the Melbourne property market behave in 2018? The majority of industry commentators forecast good things for the Melbourne property market in 2018. 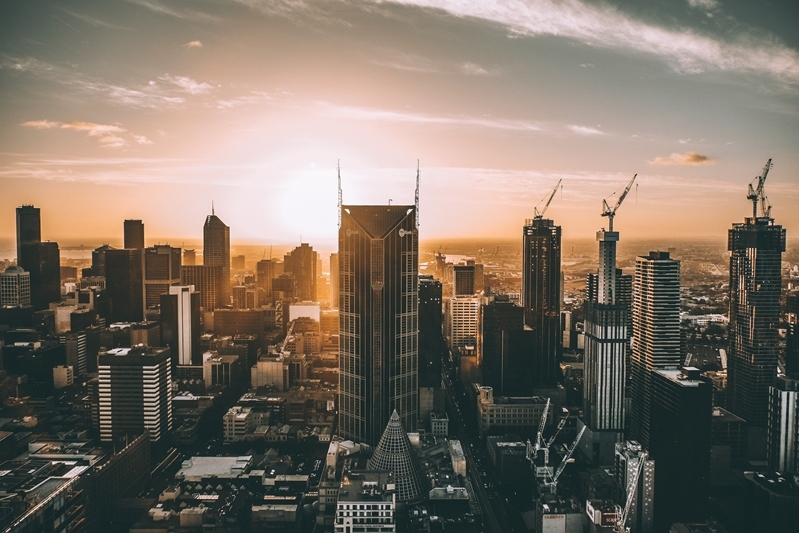 For example, the NAB Housing Sentiment Survey (a snapshot of expert industry opinion) predicts average price increases of 5.5 per cent over 2018 – more than any other capital city. Without a crystal ball it's impossible to know exactly what will occur, however, all signs point towards continued growth (albeit at a slightly subdued rate). Is now a good time to sell Melbourne property? You should only ever sell your home or investment properties when you're ready, and when doing so makes sense for you. However, with forecasts in mind and considering that price growth is expected to slow slightly, 2018 is certainly a good time to sell your Melbourne property. Expect good things from the Melbourne property market in 2018. July was pinpointed as the month when sellers received the highest prices, and when buyers interest was at its highest, according to Swinburne University research. 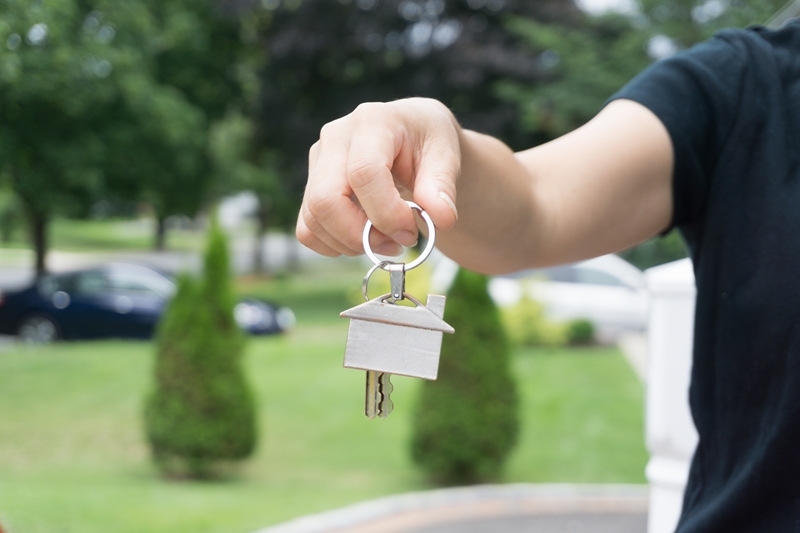 While that fact is worth considering, selling your home can be a massive undertaking and you should always make the best choice for you and your family. With the help of a local real estate agent, you should be able to take advantage of the booming Melbourne market, and get what you want out of your sale.